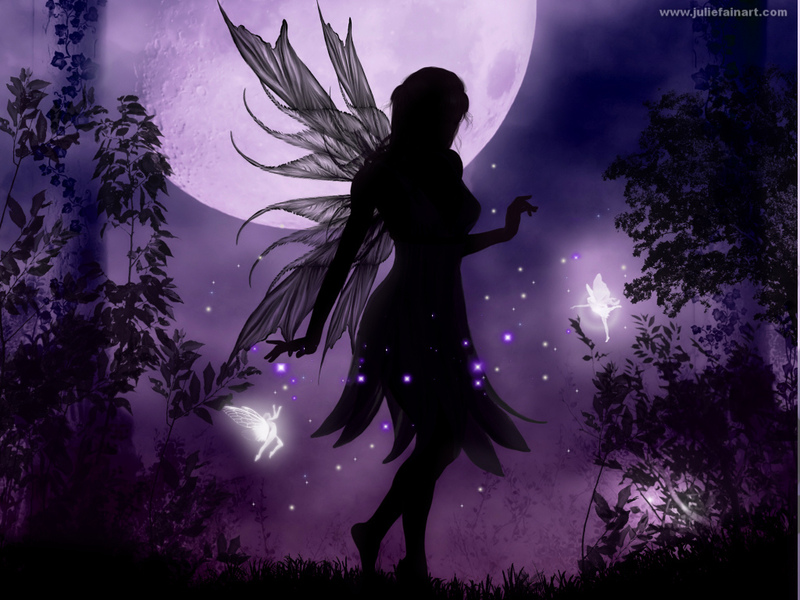 Fairy Silhouette. . HD Wallpaper and background images in the hadas club tagged: photo fairy silhouette night. This is so beautiful & I love silhouette faerie images!